Applause Applause Applause to Lady Gaga for yet again pulling off an amazing fashion editorial, this time for Elle US October 2013 issue. We all know what a fashion icon Lady Gaga is and seeing her in great fashion just makes you appreciate her style even more. 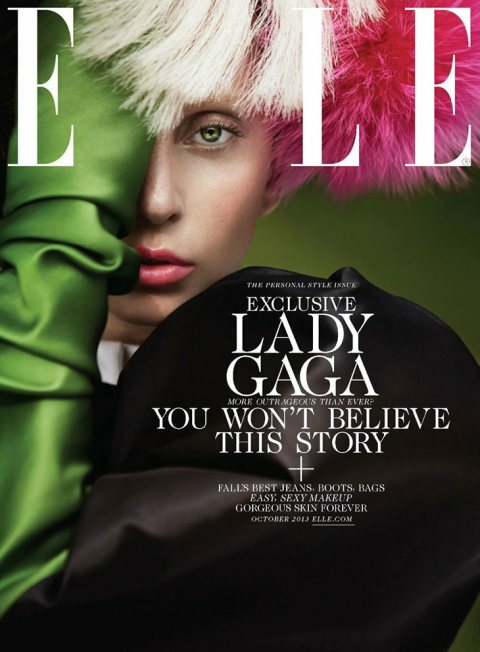 No comments yet on Lady Gaga for ELLE US.